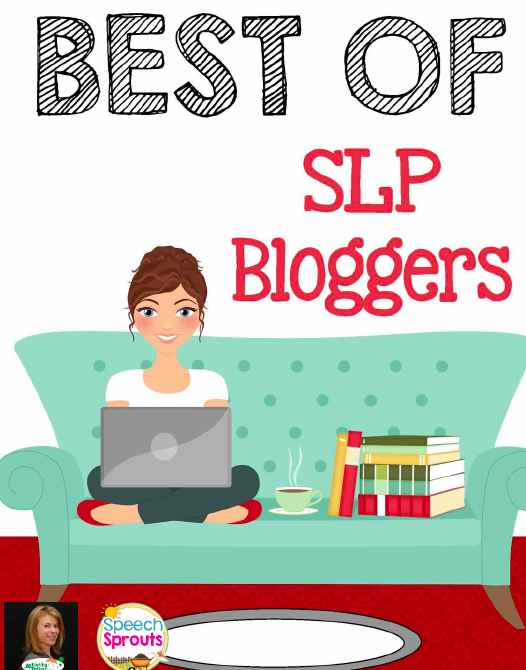 This blog post was adapted from an article by Mark Watychowicz the father of Julia, a six year old with hearing loss. Julia Watychowicz is a six-year-old girl who loves to play tennis and compete in Irish dance competitions. She also happens to have a severe hearing loss, a condition for which she wears hearing aids. Julia’s diagnosis “came out of nowhere," accepting her hearing loss wasn’t nearly as difficult as dealing with perceptions from family and friends. Julia is part of the 14.9 percent of American children between the ages of 6 and 19 who have hearing loss. Julia’s hearing loss was detected by her preschool teacher who noticed she wasn’t always responding to her name when it was called. Shortly thereafter, she was fit with hearing aids – and her parents started fielding questions from other adults. Mark is right. 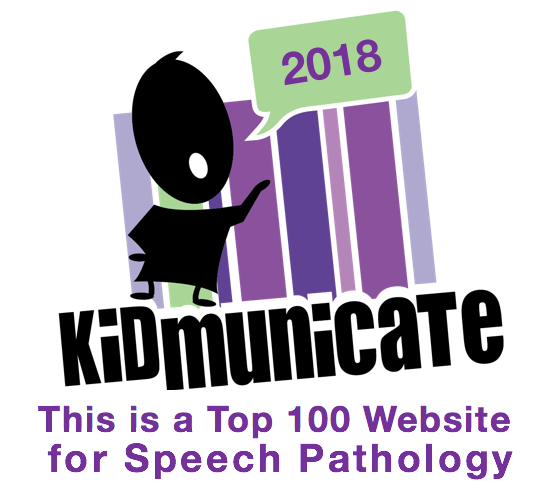 According to the American Speech-Language-Hearing Association (ASHA), early intervention is the key to helping children like Julia keep pace with their peers when it comes to speech and language development. 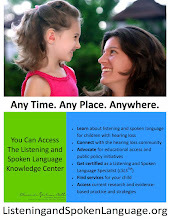 It causes delays in speech and language development. The language deficit causes learning problems that affects academic achievement. Communication difficulties lead to social isolation and poor self esteem. It can ultimately impact vocational choices. The Individuals with Disabilities Education Act (IDEA) ensures that children who are deaf or hard of hearing receive free intervention services throughout their school years. Although these intervention services help children with hearing loss keep pace academically with their normal hearing peers, the stigma associated with hearing loss can be frustrating for their parents. “When people found out about Julia's hearing impairment, most felt sorry or sad for her,” Mark said, “but there is nothing to be feel sorry or sad about. Julia is a happy and healthy girl that has achieved amazing accomplishments. Not just accomplishments for a child with a severe hearing impairment, but accomplishments that are amazing for any first grader. 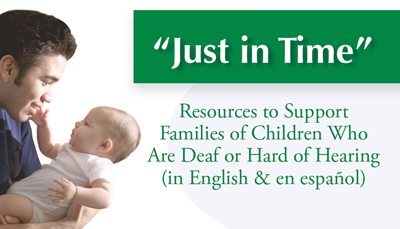 Mark’s advice to other parents of children who are deaf or hard of hearing is simple: be their advocate. My child is not broken. He/she is a happy and healthy child that will rock this world one day. Don't feel sorry for my child. Don't feel the need to fix my child. It is an amazing journey that parents go through with their child, and only the parent, their child and their treatment team will know what is best. Recently, Julia’s Irish dance team placed seventh in the Mid-America region – a significant accomplishment for such a young team. Her hearing aids allow her to hear the music and dance brilliantly; however, it’s her parents who’ve given her the confidence to chase her dreams, teaching her that her hearing loss does not define her.